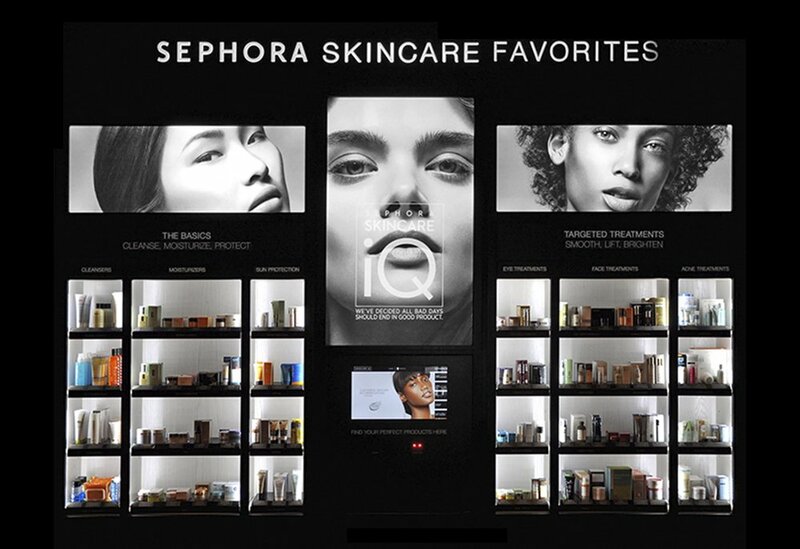 IN-STORE MARKETING. 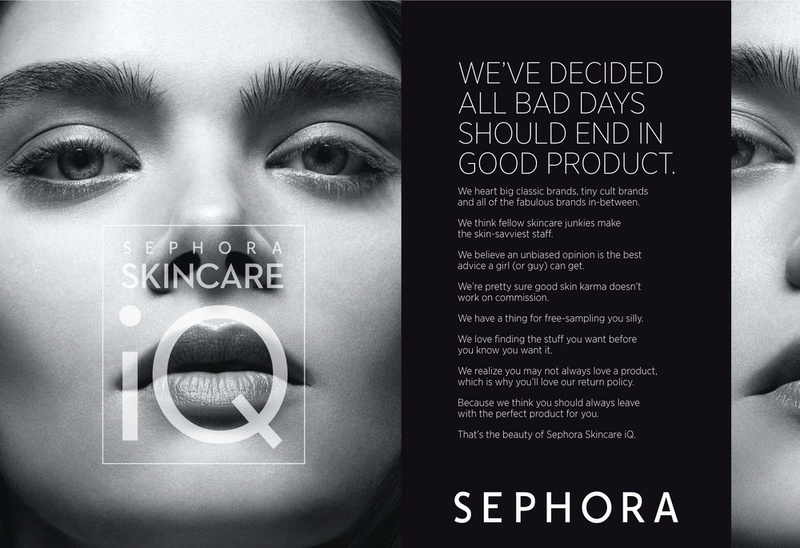 NATIONAL PRINT + SOCIAL CAMPAIGN. 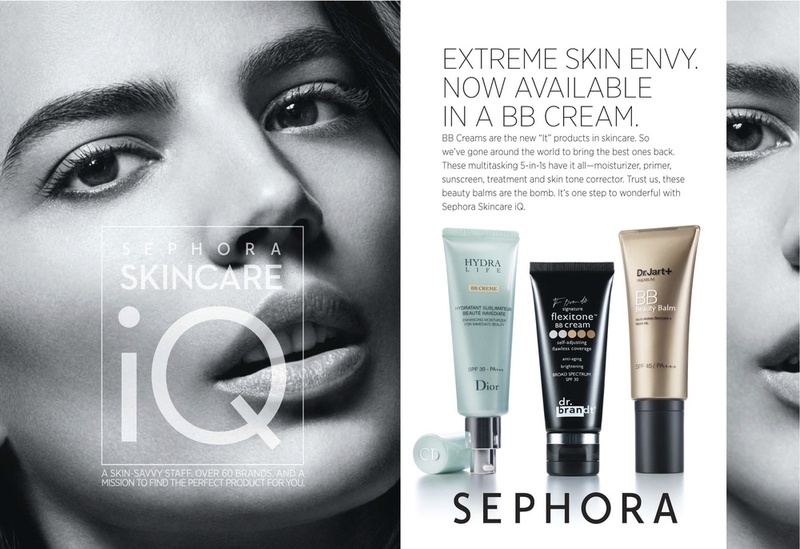 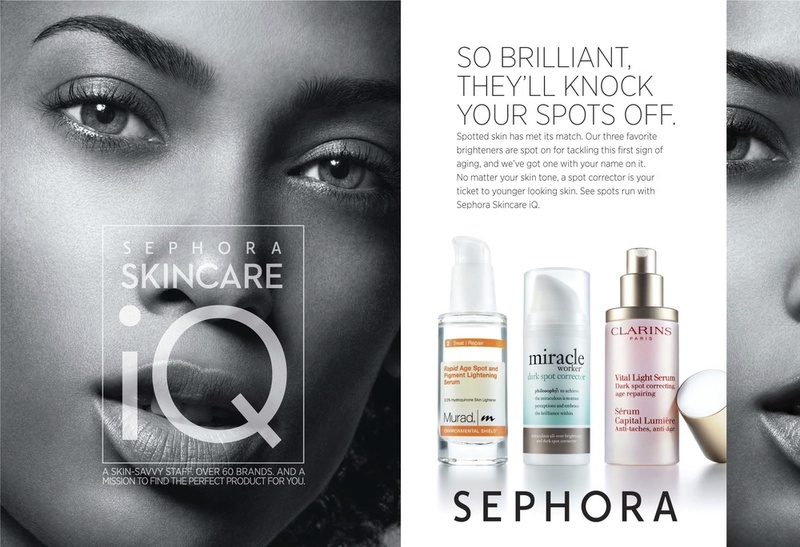 Creative campaign concepts, graphic design and photo shoot execution for Sephora's launch of a personalized skincare system including in-store marketing, a national print campaign and social media takeover.